Compiled in May 1997, this was an attempt to make a long form piece from three recent (at the time) recordings, beginning with 'Rainy Day Song' and ending with 'Last Under Right' (with 'Mothership' in the middle). 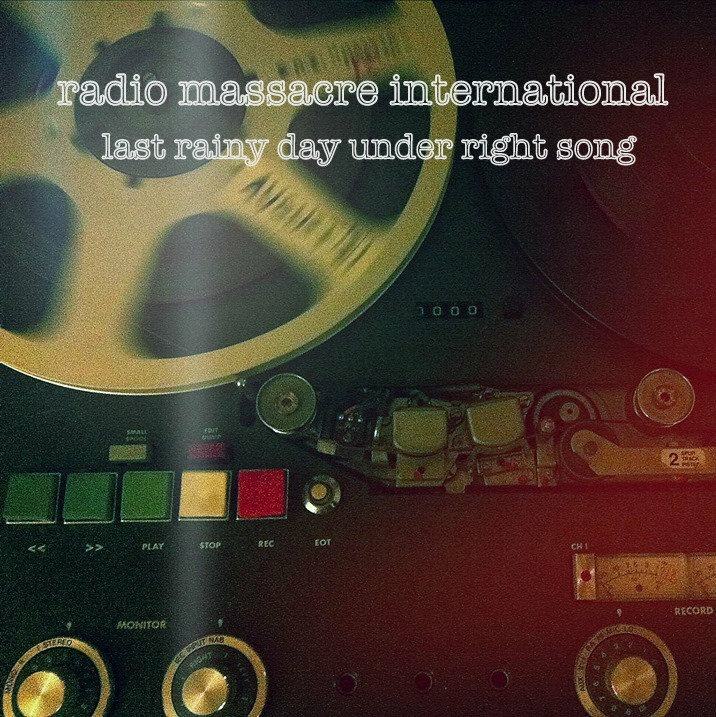 'Rainy Day Song' is a longer edit than that which appeared on 'Organ Harvest', and the following two sections are previously unreleased. Almost an hour's music in total.